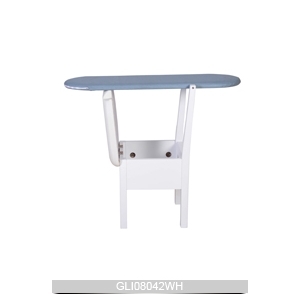 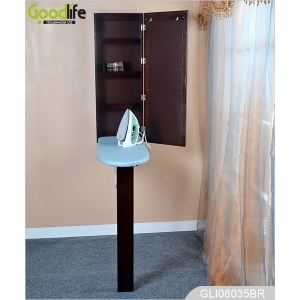 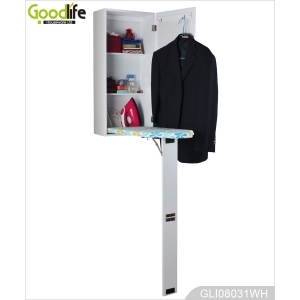 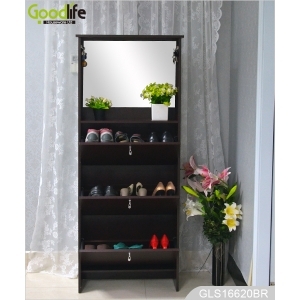 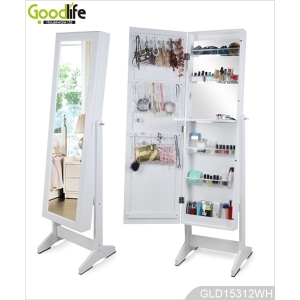 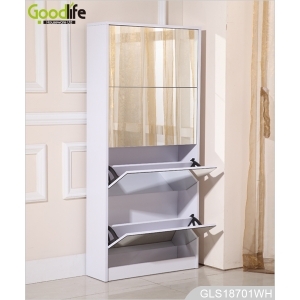 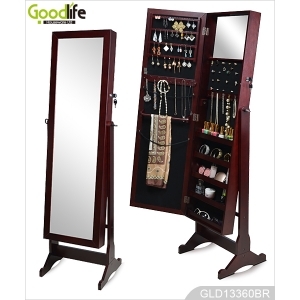 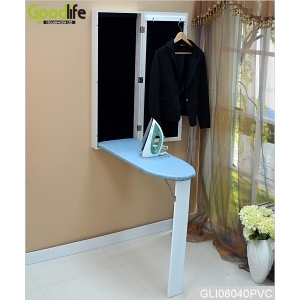 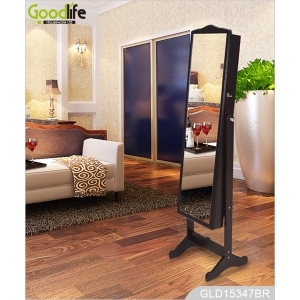 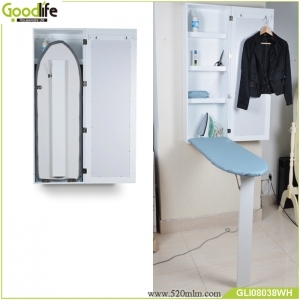 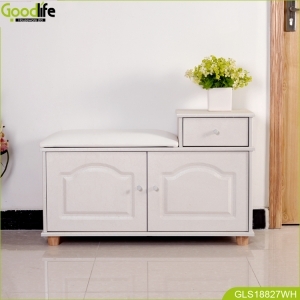 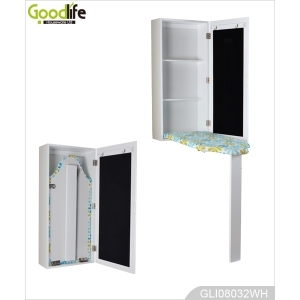 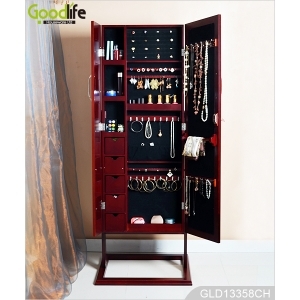 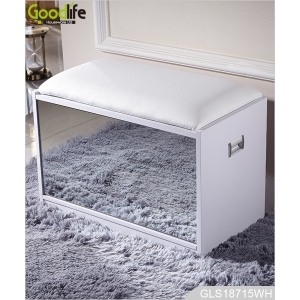 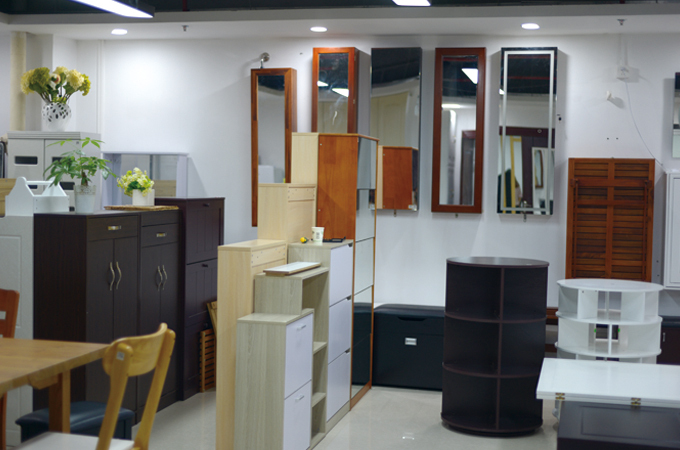 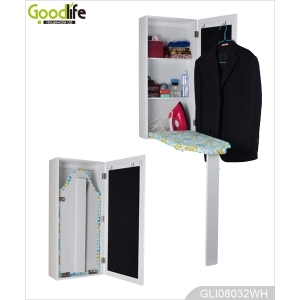 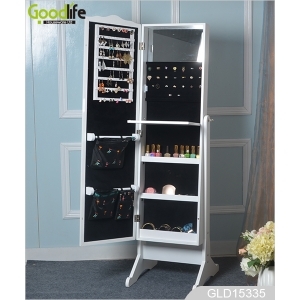 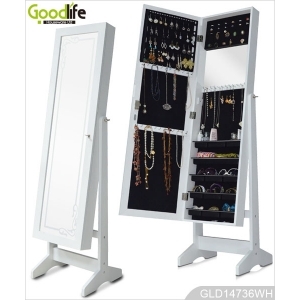 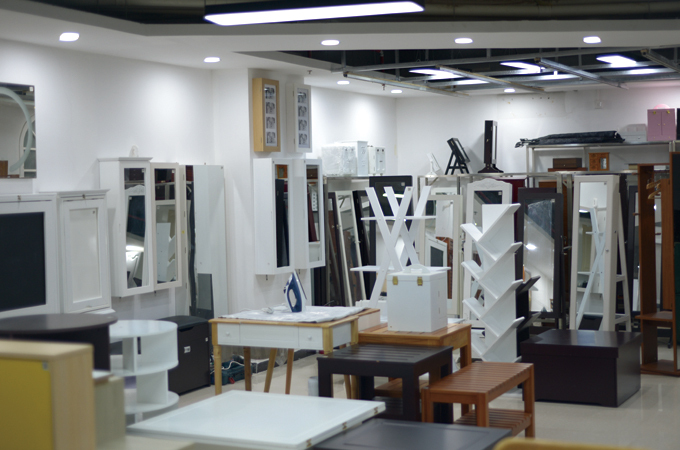 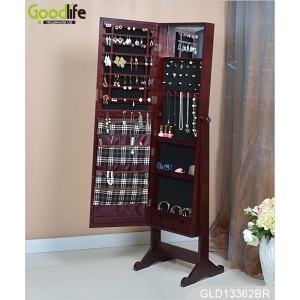 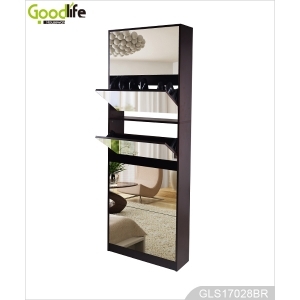 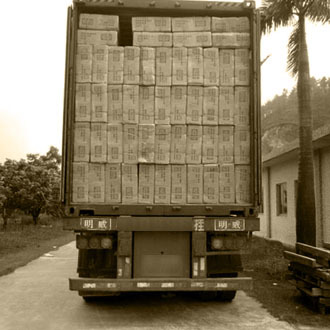 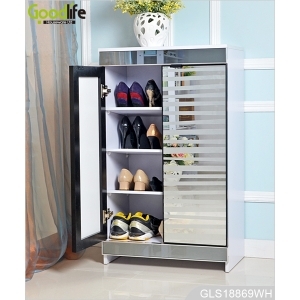 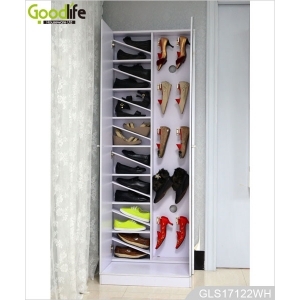 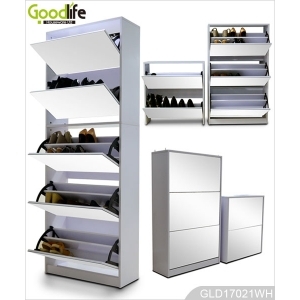 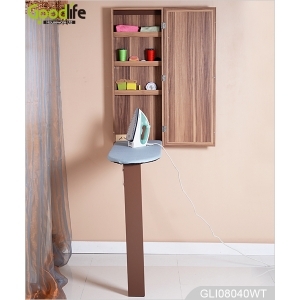 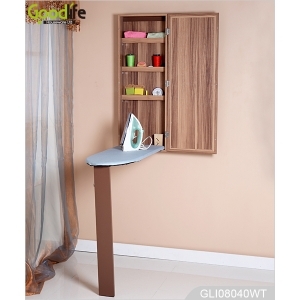 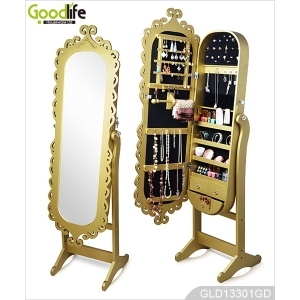 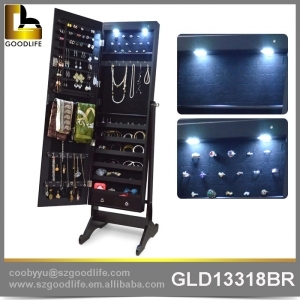 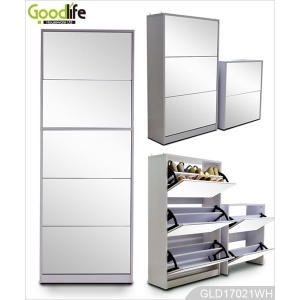 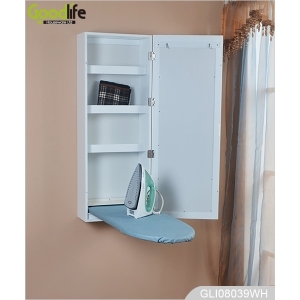 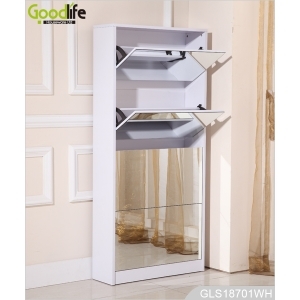 Shenzhen Goodlife Houseware Co., Ltd was founded in 2009 which was specialized in research and development, manufacture and sales of high-grade wooden jewelry armoire and KD furnitures Owning factory cover over 6,000 square meter in Foshan , and with over 150 skilled workers. 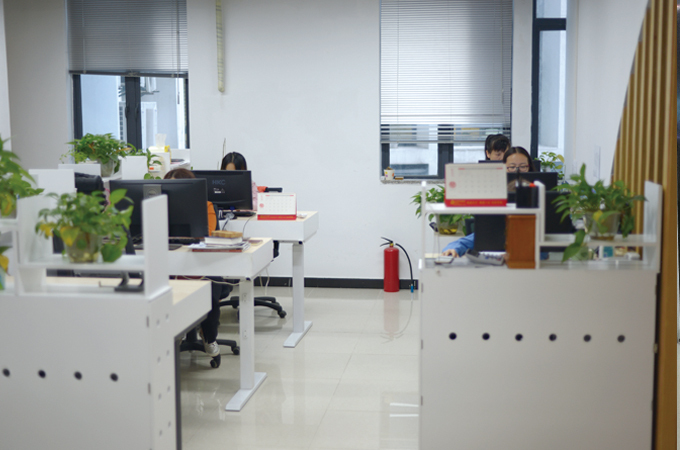 After years of development, our company has created a professional R&D team and professional Quality Management System team. 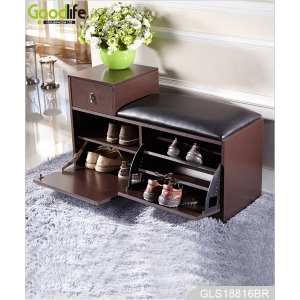 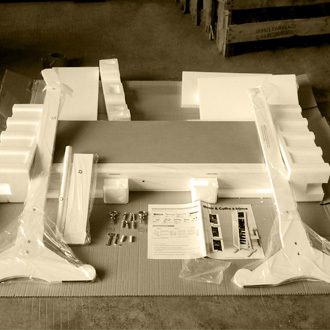 We focus on creative furniture make good and organized life. 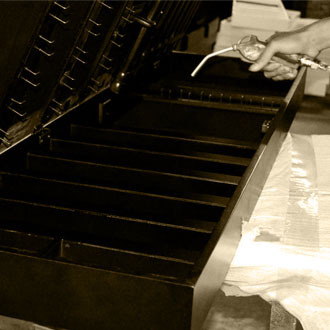 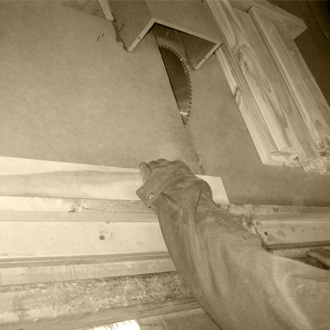 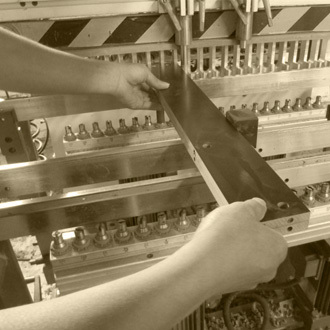 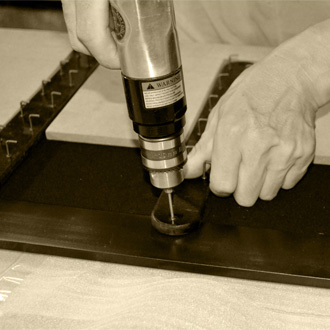 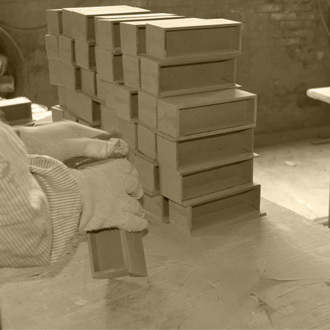 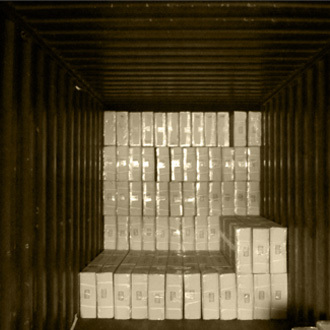 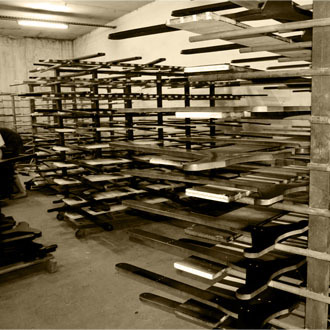 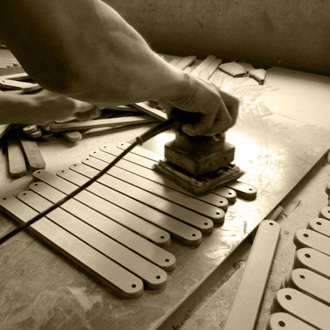 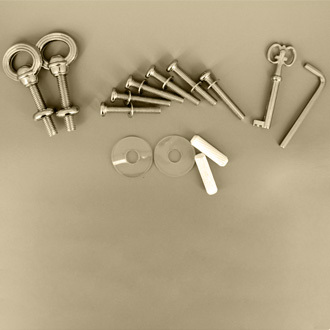 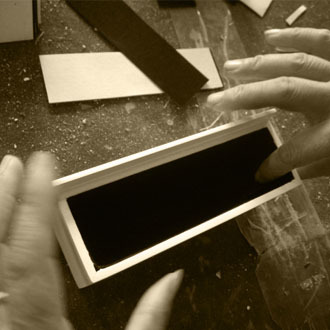 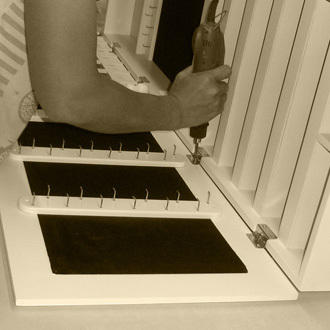 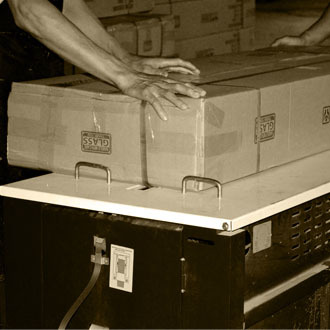 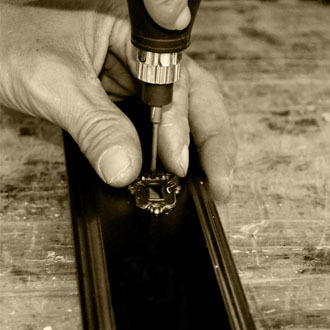 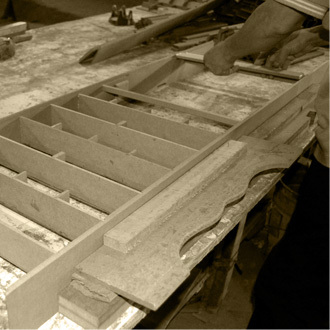 We make great effort to ensure the production save your space and elegant. 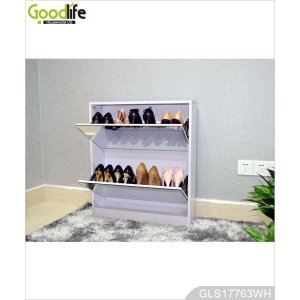 Enjoyable space Comfortable life. 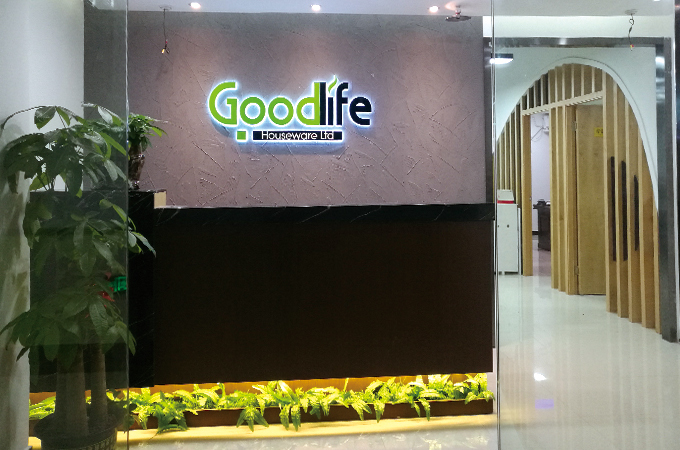 Office Add: A942,B922,B923,ShenGang Wanzhong International Commodity City Longhua Shenzhen, China. 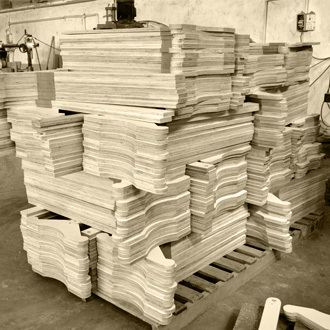 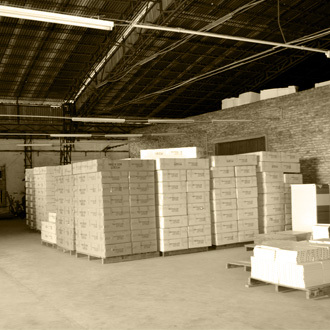 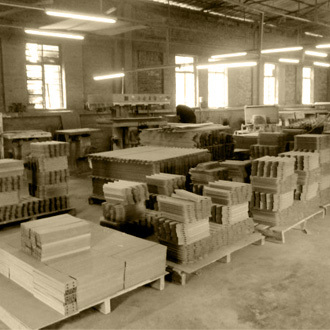 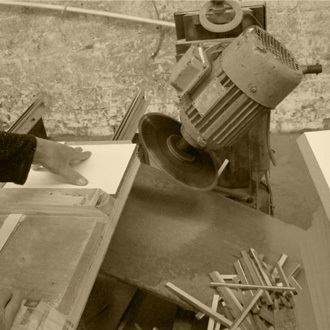 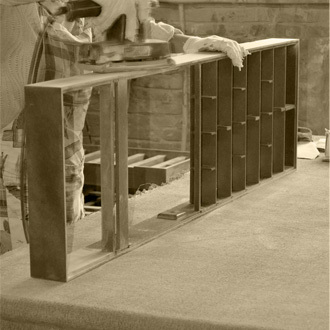 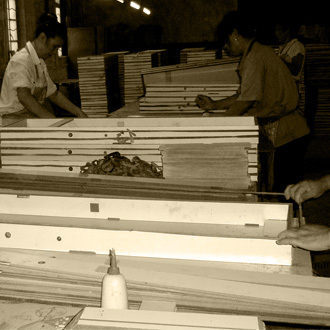 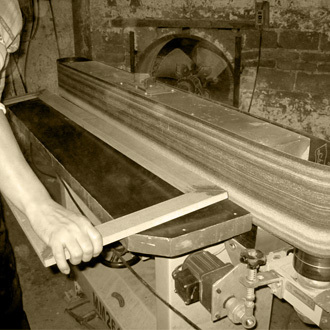 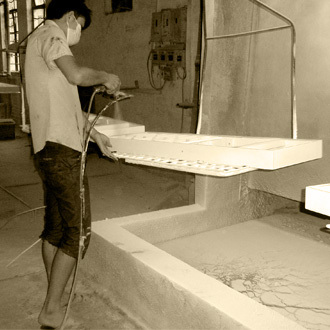 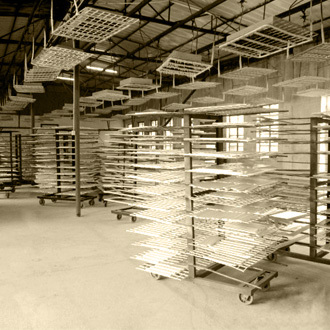 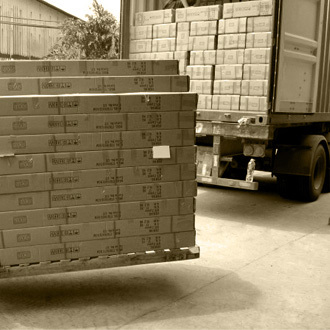 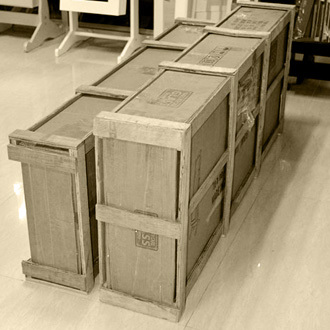 Foshan Yimei Furniture Factory: No.9-10 Ganzhu Avenue, Zuotan,Longjiang Toen,Shunde District,Foshan City,China. 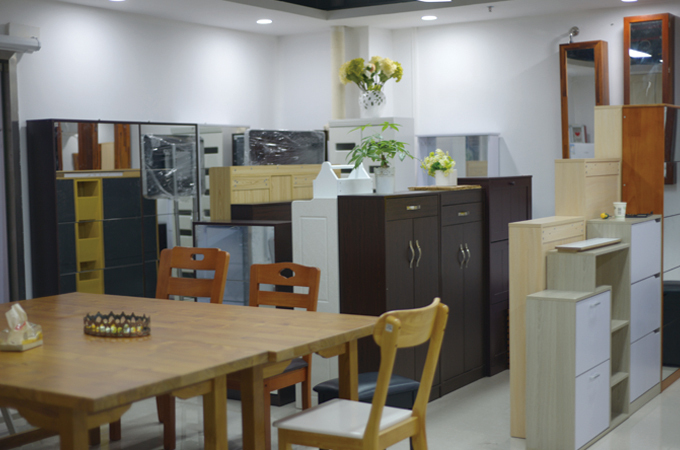 Huizhou OldTree Furniture company: BaiYunGao Industrial Park, Huizi Road, Lianghua Town, Huidong county, Huizhou, guangdong Province.